Fr. 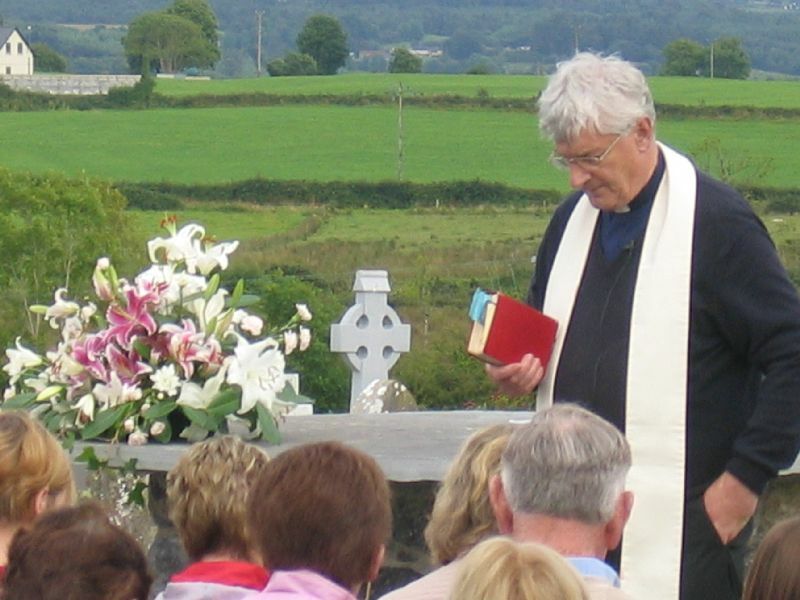 Harry Bohan celebrates mass on the new Altar in Kilmurry Graveyard. (Festival 2009). In recent years Kilmurry Graveyard has had a major overhaul to bring it back to former glory. New Tarmac Surface on the Access Road. Connecting the location to the Public Water. Clearing of the Graveyard and Grass Cutting. There is continuing and ongoing maintenance carried out on the graveyard with the cutting of the grass carried out by 2 caretakers with a larger voluntary group required throughout the year for bigger maintanence projects. To support the project several fund raising events take place throughout the year. A Fun Run was held in August to raise money for the graveyard. The turn out was great and the day was so succesful that the Fun Run will become an annual event. 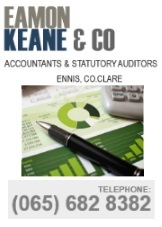 The committee would like also to thank the entrants, helpers and sponsors for their efforts. If you would like to help or contribute contact one of the committee. Kilmurry Hall is Open for Business. Garda Community Safety Week kicks off at the Ploughing Championship.